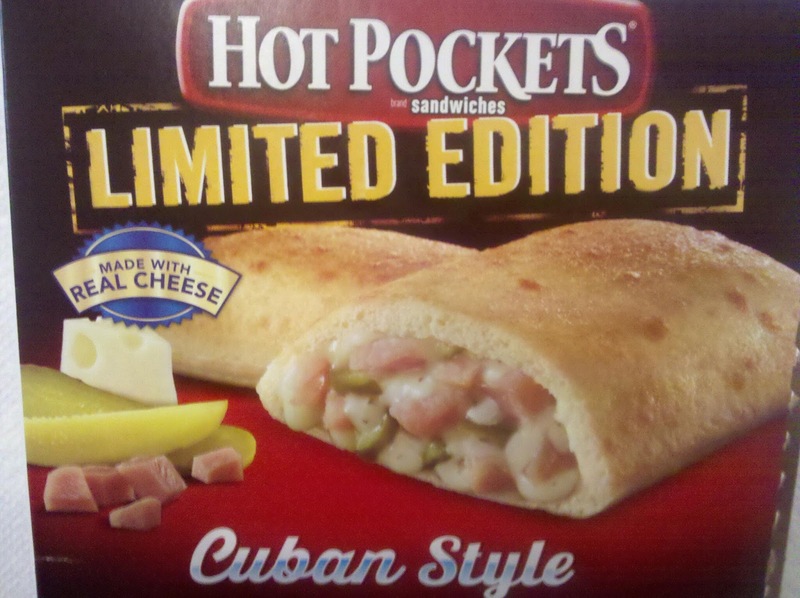 Can a Cuban sandwich be converted into a Hot Pocket? We're about to find out in this video on the Robert Dyer Channel. The Hot Pockets Limited Edition Cuban Style sandwiches feature sliced pork, diced ham, pickles, Swiss cheese, mozzarella cheese and a mustard sauce, wrapped in soft bread. They heat in the microwave in 2 minutes and 30 seconds.